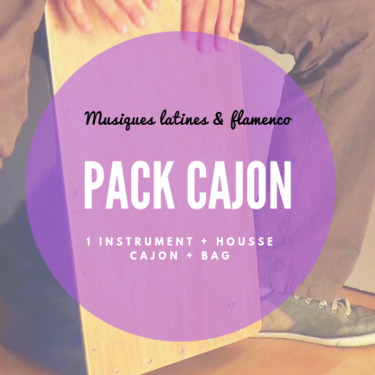 Pack Practice Cajon and bag by Roots Percussions. 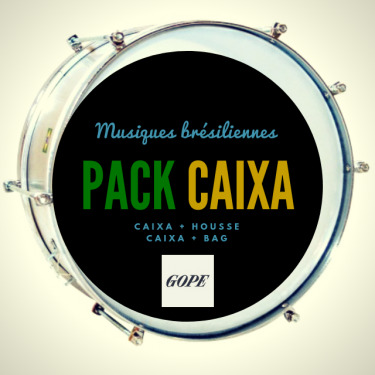 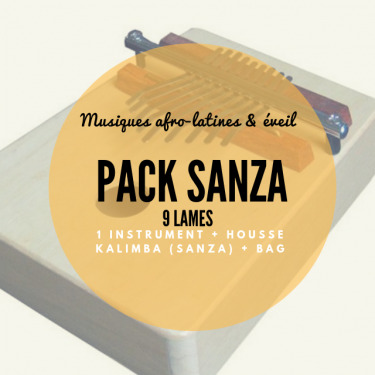 Pack Sanza (kalimba) 10 diatonic blades with a bag, by Roots Percussion. 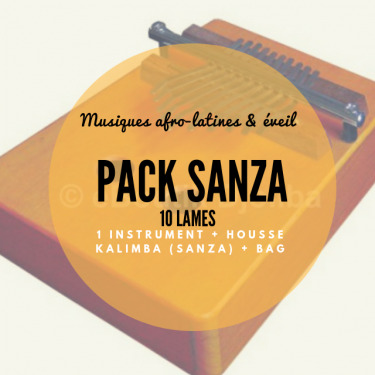 Pack Kalimba (sanza) 9-keys pentatonic with bag by Roots Percussions. 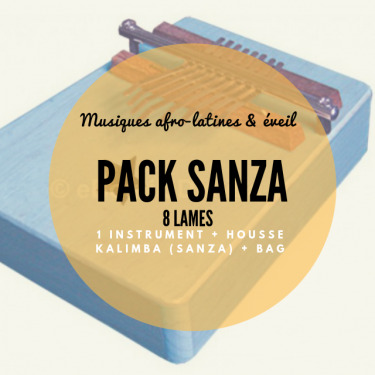 Pack Sanza (kalimba) 8 diatonic blades with a bag, by Roots Percussion. 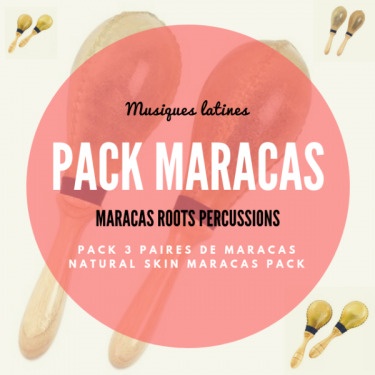 Natural skin Maracas pack consisting of 3 pairs (large, medium, small) of the Roots Percussions brand. 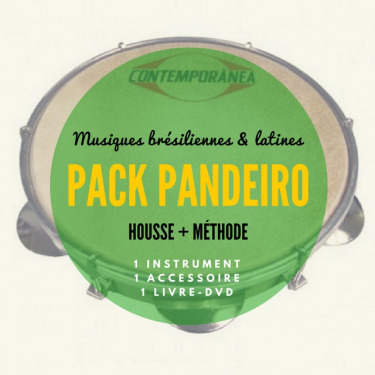 Maracas in natural skin stitched and varnished, wooden handle. 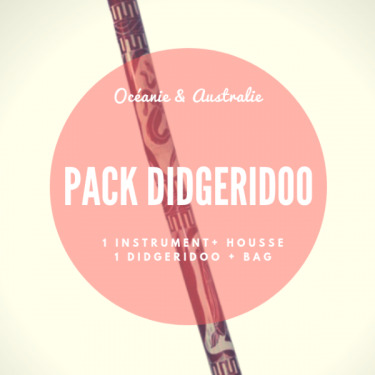 This frog pack consists of 4 hand-carved instruments. 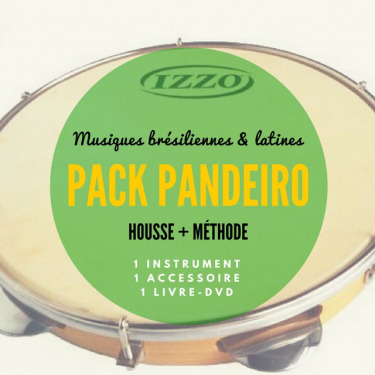 Nice instruments for musical awakening, sound effects and artistic creations. 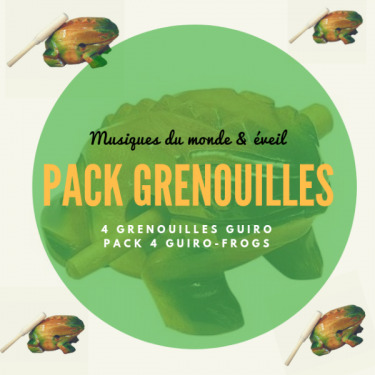 Guíro Frog wooden pack of 4 different sizes: 7 cm, 9 to 10 cm, 14 cm, 17 to 18 cm. 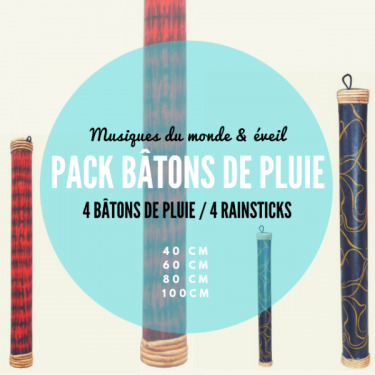 Find out this beautiful pack of 4 rain sticks. 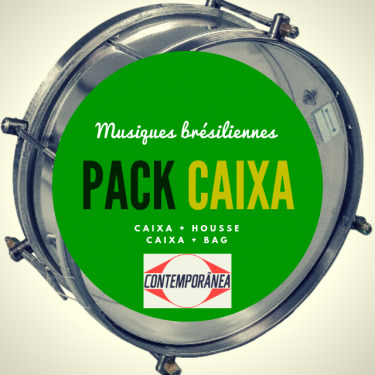 Take advantage of this offer to get four different sizes: 40, 60, 80 and 100 cm. 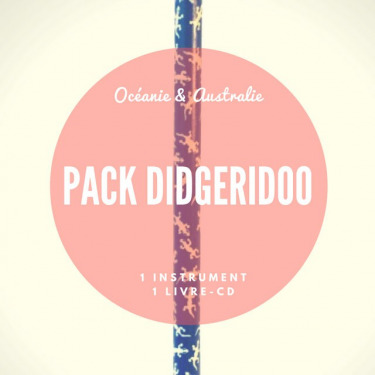 Perfect instruments for sound effects, creating soundscapes, musical awakening and music therapy workshops. 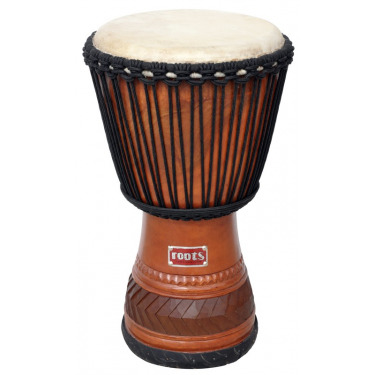 Large professional Djembe mango wood and goatskin with + a Premium djembe bag + a comfortable tunable strap.